Part of Apple's iPhone business is all about keeping it as a closed system where only they can control the iOS updates and how and where users can download applications. And you might not like it, but things are going quite well for them so it doesn't look like they're going to change anything anytime soon. In the case of Android, we only need to make a simple change to the settings to be able to download APKs from sites other than Google Play. 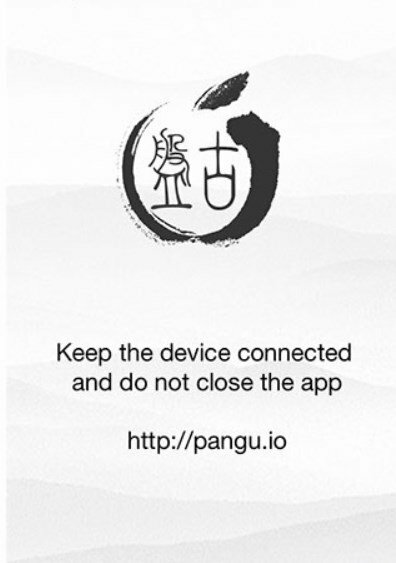 But iPhone requires us to jailbreak our device to release it from its chains. 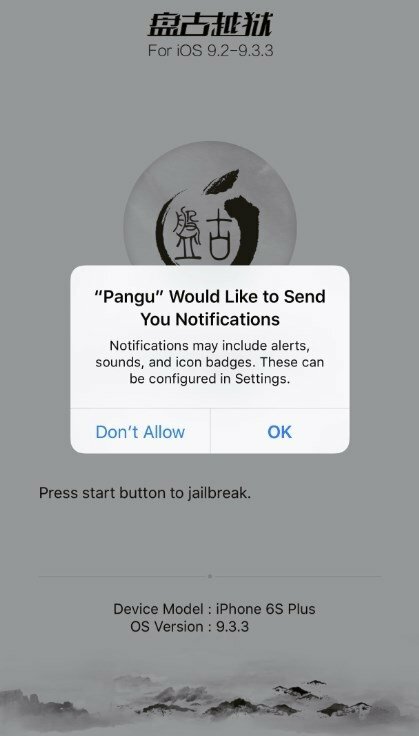 To carry out this operation, we can resort to PanGu that, with the help of Cydia Impactor, will allow us to jailbreak our iOS. 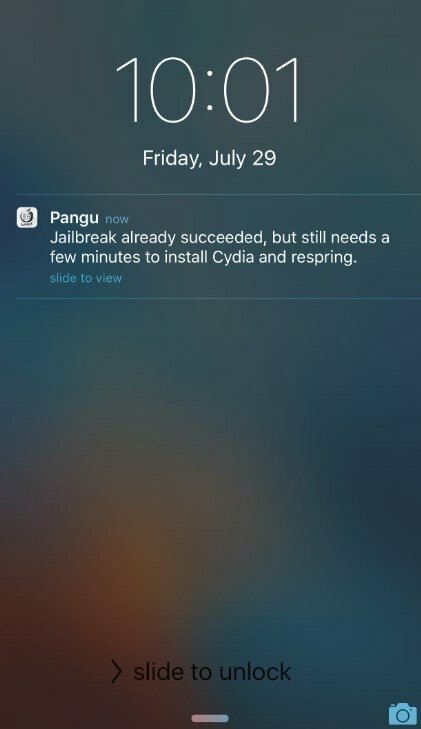 The thing is that you're going to need to download this IPA file and Cydia Impactor for your computer, whether a Windows PC, Mac or Linux. Step 1: extract Cydia Impactor on your computer and run it. 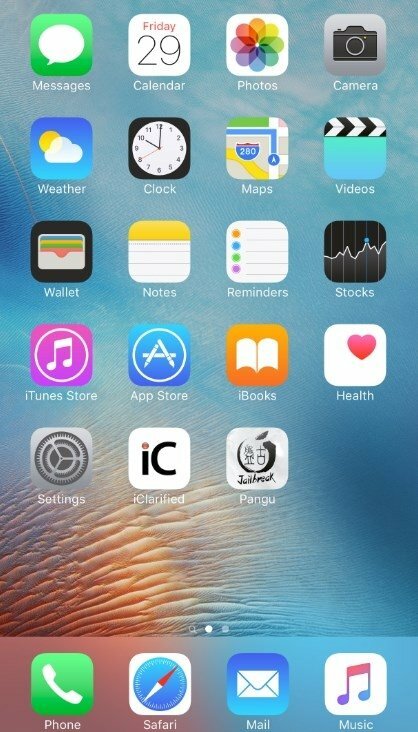 Step 2: connect your iOS device and drag the IPA file to Cydia. Step 3: input your Apple ID and your password when requested. 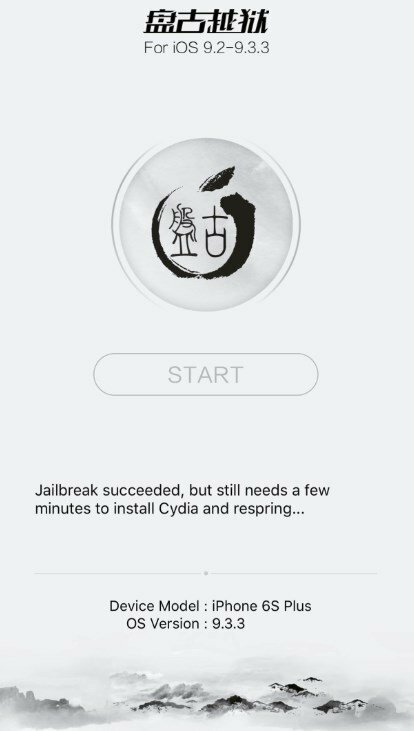 Step 4: press OK on the pop-up window and Cydia will take care of installing the IPA and signing the certificates. 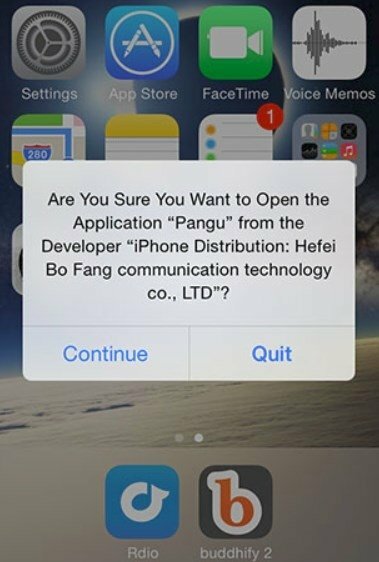 Step 5: confirm in your iPhone's settings that you trust this developer. Step 6: now go to the app you've just installed on your phone and start the jailbreak process.